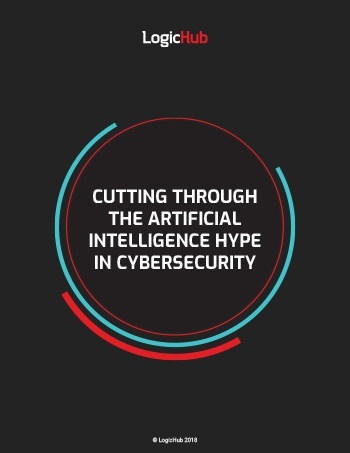 Learn why AI is not the panacea it may seem, and why most machine learning is too early and undeveloped to match the expertise of skilled cyber analysts. © 2017-2019 Logichub. All Rights Reserved.